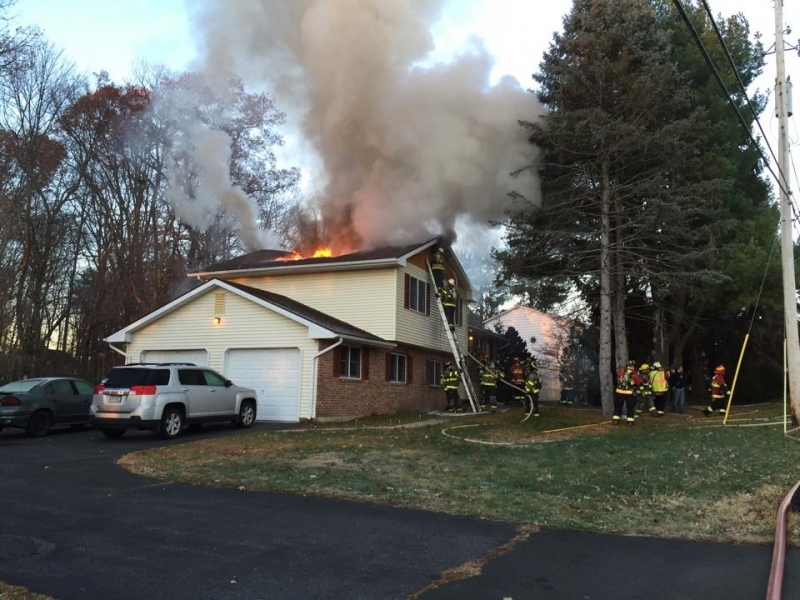 The morning of November 9th, Fire Stations 36, 54,35,32 and 38 were dispatched for a reported dwelling fire on School Road in Plainfield Twp. Fire 36 chief officer arrived on scene and advised that there was a working fire and requested additional tankers from surrounding departments. Engine 3211 responded with a full crew, along with Utility 3241 with additional members. Units arrived on scene and began to go to work, providing assistance in several operations throughout the incident and bring the fire under control. Units remained on scene for a few hours and were released from the scene by fire 36 command and placed back in service.